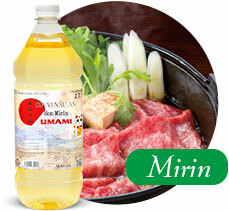 Wine Food Co., Ltd. is established in 1994 in Ho Chi Minh City. 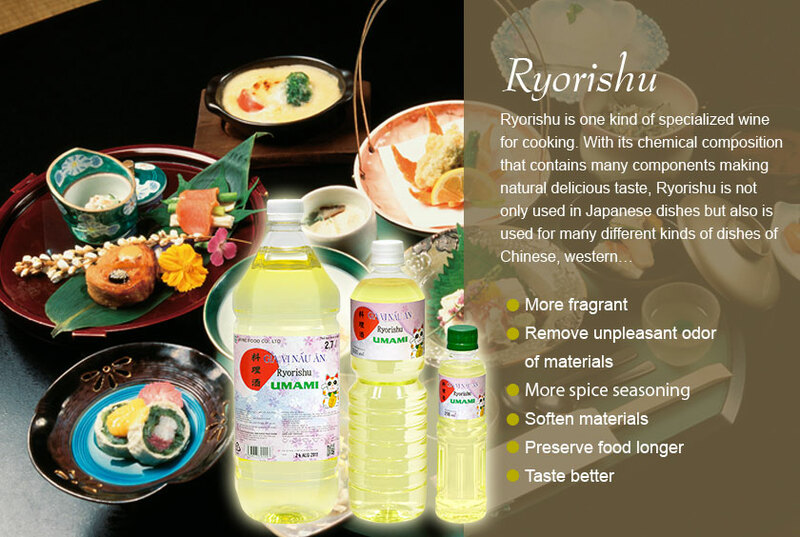 The process of wine production is spent a long time by contribution of skilled workmen who are inherited experience from predecessors and the high quality rice materials being grown naturally in Vietnam, we are proud to manufacture seasoning products under Japanese quality standards. 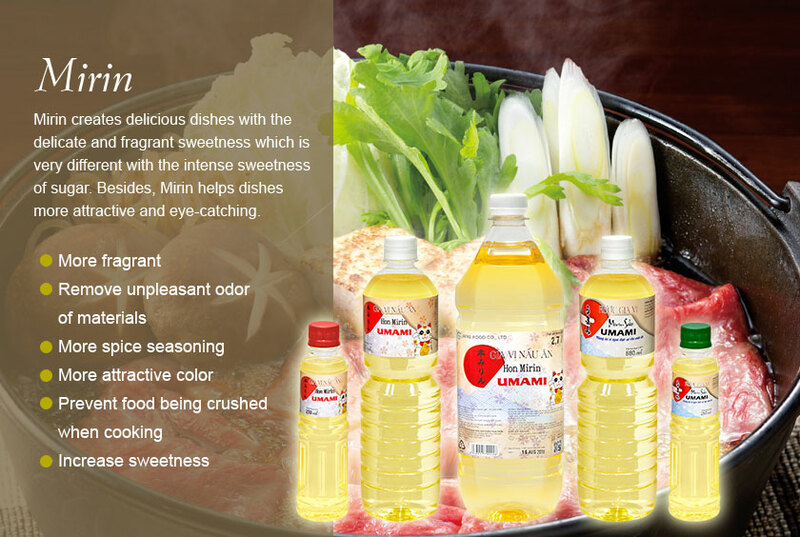 We are on the stage of unlimited development and improving product quality to bring best Japanese seasoning products to customers all over the world. 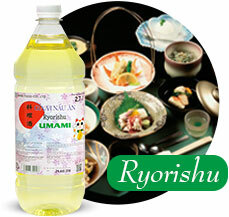 Wine Food will become a reliable brand name in the customer’s choice.